Born on 1st March 1983 in Manipur, Mary Kom is an Indian Boxer who has won the title of World Amateur Boxing Champion five times and the first Olympic Medal for the nation in female boxing. 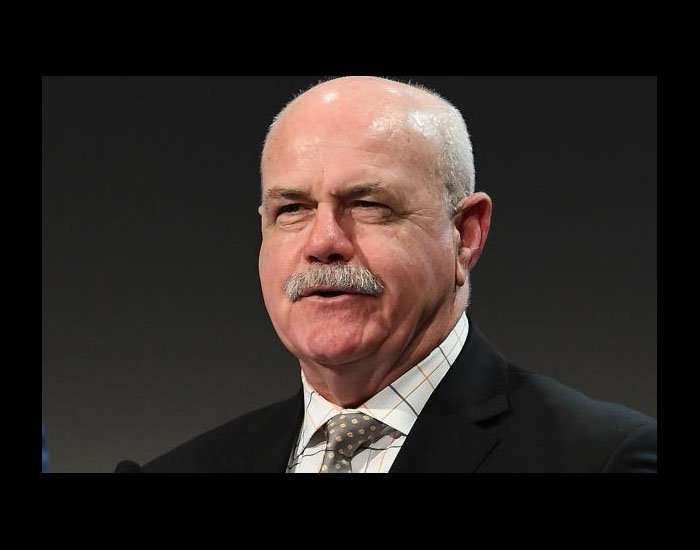 Born on 1st March 1952, Leigh Raymond Matthews is a former Australian Rules football player and coach who has played for Hawthorn in the Victorian Football League. Zhang Nan was born on 1st March 1990. 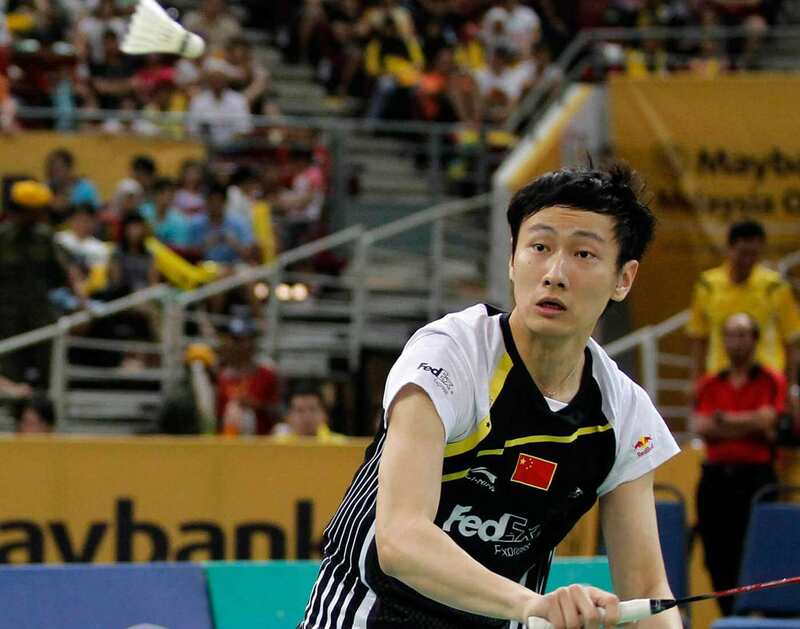 He is badminton player from China, who participates in men’s and mixed doubles categories. 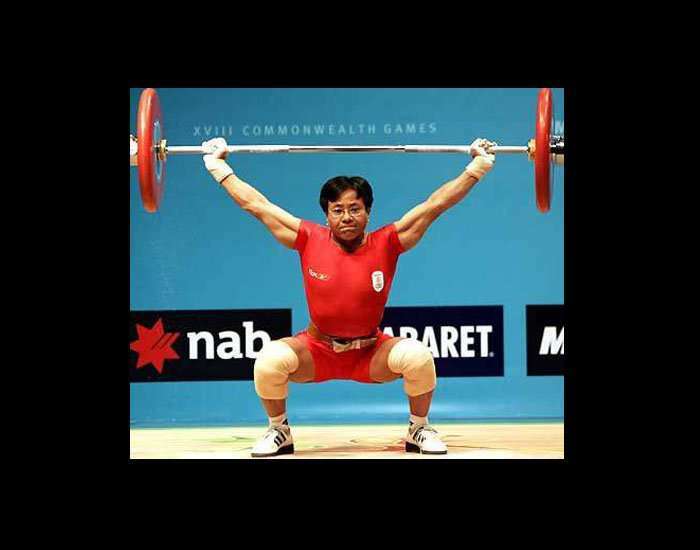 Born on 1st March 1968 in a small town called Kairang Mayai Leikal of Manipur, India, Nameirakpam Kunjarani Devi has been a regular weightlifter in many international events since her debut, winning numerous accolades. 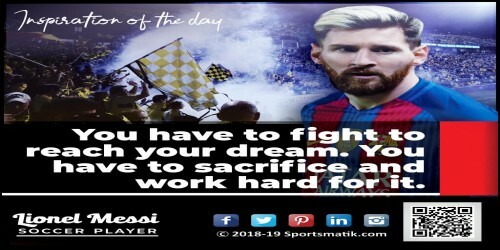 Since 1985, she has been winning medals, mostly gold, at the National Weightlifting Championships in 44-kg, 46-kg, and 48-kg category. 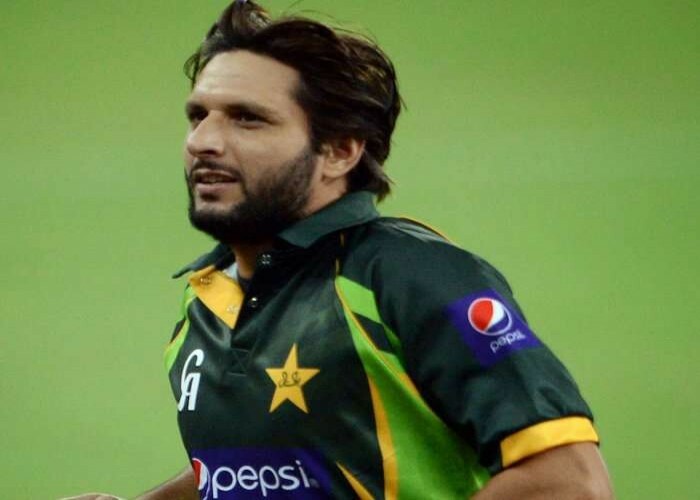 Born on 1st March 1980 in Khyber, Pakistan, Sahibzada Mohammad Shahid Khan Afridi is a professional cricketer. He was the former captain of the national cricket team of Pakistan. 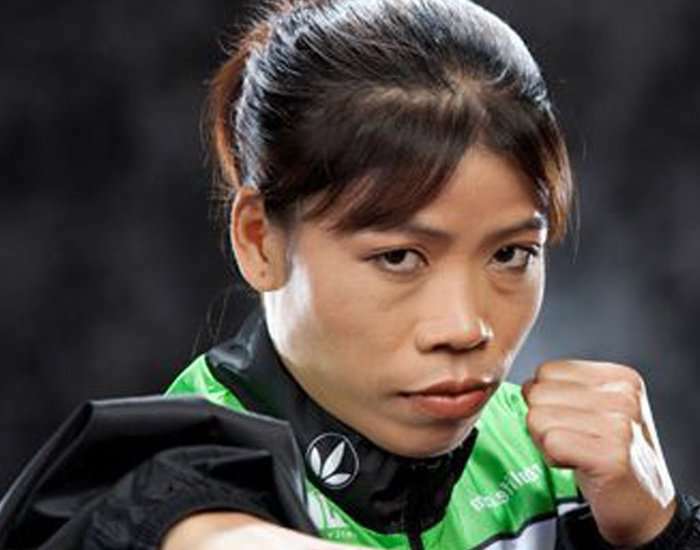 Born on 1st March, 1982, Laishram Sarita Devi is an Indian boxer, a former world champion as well as a national champion in the lightweight division.